Adam has two paintings in a group show at the Sophie Gannon Gallery, 2 Albert Street, Richmond, Victoria, Australia showing until 24th May. 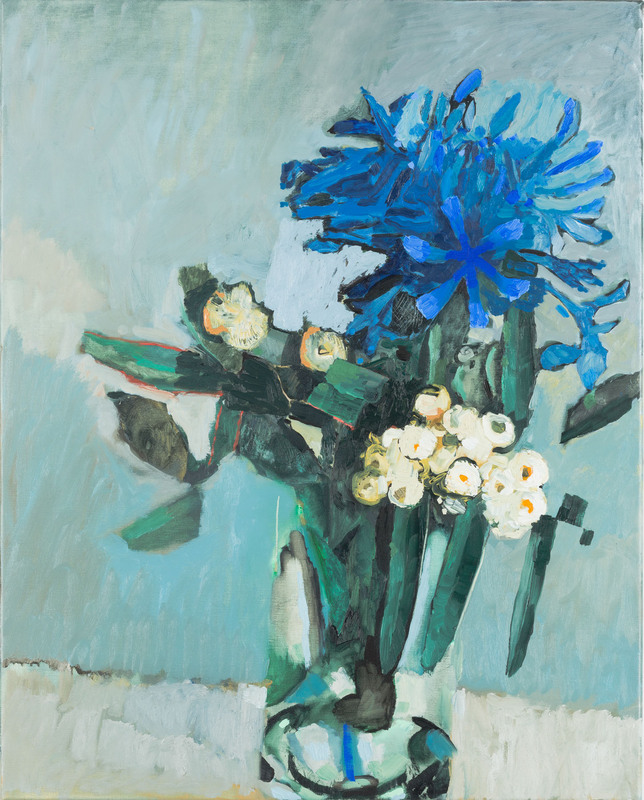 Christopher has the above work to be exhibited at the Mornington Gallery, Mornington Peninsula, Victoria, 2014 National Works on Paper. Exhibition dates 23 May – 20 July. Just in case any of you are in the vicinity and would like to see some beautiful paintings. This entry was posted in Paintings and tagged Adam Pyett, Christopher Pyett, exhibition, gouache, oil paint, painting on May 8, 2014 by bkpyett. Final Day of Adam’s exhibition. He showed 12 and sold 11. An exciting exhibition, and Congratulations Adam! This entry was posted in Uncategorized and tagged Adam Pyett, Australian flora, exhibition, oil painting, painting on March 21, 2014 by bkpyett. Today we’re off to see Chris’ son’s exhibition in the city. Shall put one of his paintings here for you to see. The exhibition is on at Neospace, Melbourne from 22 Feb.- 21 March 2014. This entry was posted in General and tagged Adam Pyett, artist, gallery, gumleaves, Neospace, oil painting, painter, painting on February 21, 2014 by bkpyett.